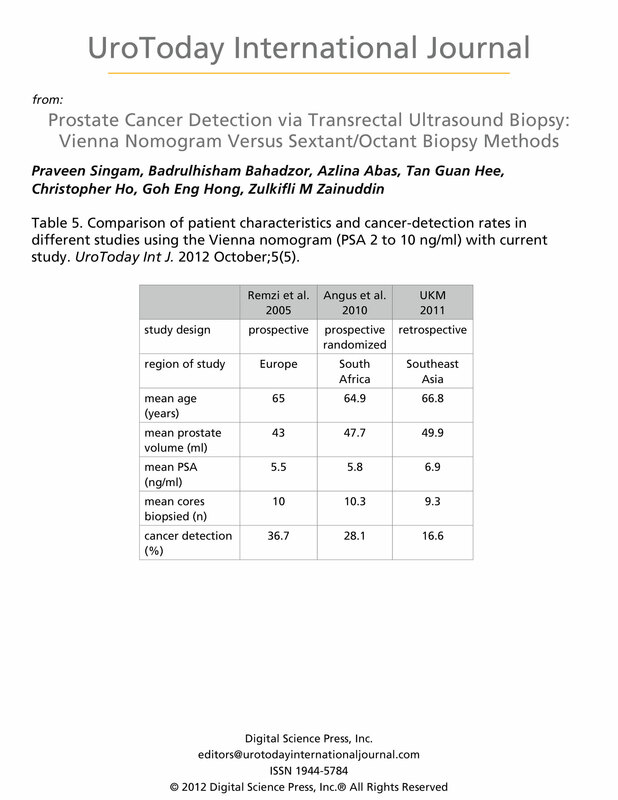 Introduction: The use of a Vienna nomogram for the initial transrectal ultrasound (TRUS) biopsy was shown to produce higher cancer detection rates. However, a recent prospective study has found no significant differences in its cancer detection compared to octant biopsy. The study objective was to compare prostate cancer detection using the Vienna nomogram versus laterally directed sextant and octant biopsy methods. Methods and Materials: This retrospective study included all patients with prostate-specific antigen (PSA) of 2 to 40 ng/ml, grouped into the Vienna nomogram (VN) or the sextant/octant (S/O) group. Patients were further subdivided according to prostate volume (> or < 50 ml) and age group (< 60 years and > 70 years). Statistical analysis was performed using chi square, Fisher's exact test, and t test, where appropriate. A p value of < 0.05 was considered significant. Results: A total of 371 patients qualified with inclusion criteria (VN, n = 190, S/O, n = 181). There were no significant differences in the mean PSA value, age, PSA density, and prostate volume between the 2 groups. Cancer detection rates were slightly higher in the VN group for PSA of 2 to 40 ng/ml (20.5% versus 17.6%), PSA of 2 to 10 ng/ml (16.6% versus 13.7%), younger age (16.1% versus 10%), and prostate volumes above 50 ml. These differences were not significant. Conclusion: The use of a Vienna nomogram did not offer significant advantages in cancer detection on initial TRUS biopsy compared to sextant or octant methods. Strategies employing the standard 8 to 10 core biopsy incorporating the lateral and apical zones should be used regardless of age and prostate volume. Transrectal ultrasound biopsy of the prostate is one of the commonest procedures performed by urologists and radiologists worldwide. The aim of the procedure is to detect life-threatening tumor volumes with a high certainty using the minimum cores possible, while avoiding the detection of clinically insignificant cancers. Hodge et al. introduced the systematic sextant biopsy scheme in 1989 to improve cancer detection . Later, a more laterally directed sextant biopsy was proposed to improve cancer detection since most cancers arise in peripheral zones [2,3]. However, further prospective studies showed the inadequacy of laterally directed sextant biopsies and suggested a minimum of 8 to 10 cores to adequately detect prostate cancers [4,5]. Sextant biopsies were shown to miss 14 to 30% of cancers in the initial biopsies [4,5,6]. This was observed when larger prostate glands were biopsied due to concerns where significant cancers in younger men had been missed. In addressing this, Vashi et al. devised a model for the number of biopsies based on mathematical calculations of prostate volume and the age of a patient. 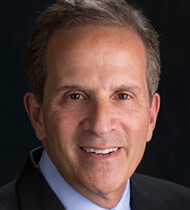 They suggested young men with large prostates required bigger biopsy numbers to avoid missing significant cancers, and future biopsy protocols should consider age and prostate volume in determining the number of cores taken . Remzi et al. in 2005 then proposed the Vienna nomogram. This nomogram takes into account the 2 previously mentioned factors in determining the ideal number of biopsies to be taken during an initial biopsy. It was shown to improve cancer detection rates by 66.4% compared to the traditional 8 cores in patients with prostate specific antigen (PSA) levels of 2 to 10 ng/ml . This higher percentage of cancer detection also made repeat biopsies unnecessary. However, a recent prospective study comparing the use of the Vienna nomogram versus 8 core biopsies revealed surprising results in which no difference in cancer detection rates were found. In fact, higher cancer detection rates were found in the patients who underwent 8 core biopsies in all PSA ranges and in PSA ranges of 2 to 10 ng/ml, although this was not significant . In the Urology Department of Universiti Kebangsaan Malaysia (UKM) Medical Center, we adopted the Vienna nomogram in July 2008. Prior to this, all TRUS biopsies were done with the laterally directed sextant or octant biopsy protocols. In light of the above findings, we reviewed our cancer detection rates based on the 2 methods of TRUS biopsy used. The objective of the study was to compare prostate cancer detection rates using the Vienna nomogram versus traditional sextant or octant biopsies, and whether prostate volumes and age had an influence in determining prostate cancer detection rates. A retrospective study of all patients who underwent TRUS biopsy in the UKM Medical Center from 2000 till June 2011 was done. Although the Vienna nomogram was meant for PSA ranges of 2 to 10 ng/ml, we included all patients with PSA between 2 and 40 g/ml. 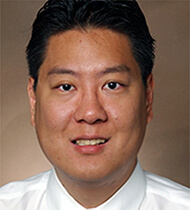 Data was retrieved from the hospital’s computerized database, which had patient data, TRUS biopsy particulars, PSA value, and histopathology reports. Findings of digital rectal examinations were not included as findings recorded were inconsistent. Biopsies were done with the BK Medical Falcon 2101 EXL ultrasound machine. A transrectal probe with a frequency of 7 Hz was used. Patients were given local anesthesia (rectal instillation or peri-prostatic infiltration of lignocaine 2% gel). Five hundred mg of ciprofloxacin was prescribed orally a day before and on the morning of the procedure as prophylaxis. Patients were divided into the sextant/octant group and the Vienna nomogram group. Patients who had repeat biopsies and indications other than the suspicion of cancer were excluded. The 2 groups of patients were compared for cancer detection rates according to PSA values of 2 to 10 ng/ml and 2 to 40 ng/ml. Patients were then classified into subgroups of prostate volume more or less than 50 ml, the elderly (> 70 years old), and the young (< 60 years old). The volume of 50 ml was chosen as previous studies showed no increase in cancer detection beyond 40 ml (10), and it was at about the mean volume of our sample of patients. We could not qualify patients by cancer significance according to the Epstein criteria, as relevant information was not available or it was incomplete. Statistical analysis was performed using SPSS version 19.0. Student t test and the chi square analysis was used to find significance (p < 0.05). Approval for this study was obtained from the UKM ethics committee (FF-306-2010). During the period of study, 736 patients underwent TRUS biopsy. After exclusion of repeat biopsies, incomplete data, and other indications (other than the suspicion of cancer), 404 patients remained. When including only patients with PSA range of 2 to 40 ng/ml, 371 patients were included in the study. Table 1 and Table 2 illustrate patient characteristics among the Vienna nomogram versus the sextant/octant biopsy group in different PSA ranges. The cancer detection rate was slightly higher in the VN group (20.5% versus 17.6%), but it was not significant. The only significant difference was that the prostate volumes in the VN group were larger than the S/O group. The mean cores in the VN were 9.2 versus 6.7 in the S/O group. Within the PSA range of interest of 2 to 10 ng/ml, the mean PSA values, prostate volumes, and patient ages were comparable. However, the VN did not detect significantly more cancers compared to the S/O group (16.6% versus 13.7%, p value > 0.05). Patients were further subdivided according to prostate volume > 50 ml and age ranges of > 70, or less than 60 years old. Table 3 illustrates the TRUS findings and cancer detection rates among these groups. In Table 3 and Table 4, we demonstrate no significant difference in cancer detection rates according to the elderly (> 70 years), younger men (< 60 years), or between different PSA ranges in prostate volumes more than 50 ml. However, with the Vienna nomogram there was higher cancer detection in young men (16.1% versus 10%, NS). 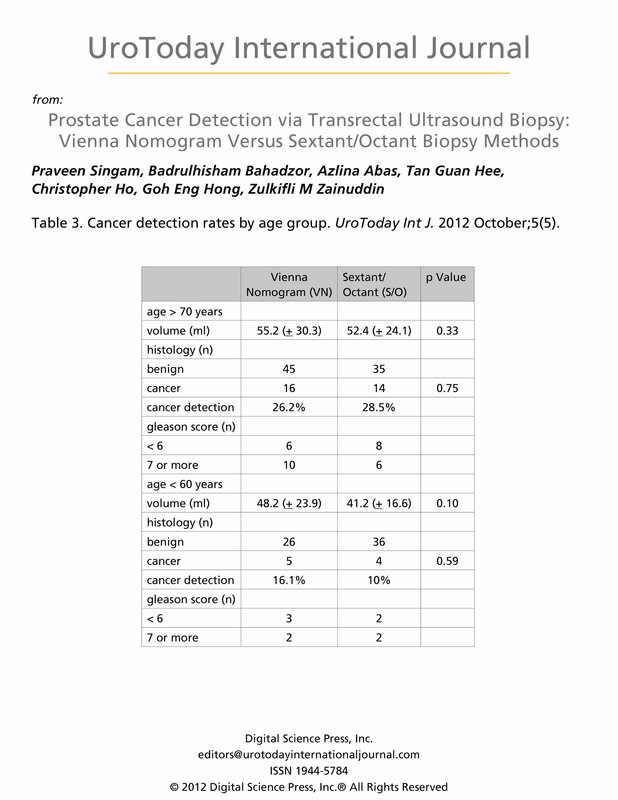 The Vienna nomogram was designed to increase the detection of prostate cancer in initial TRUS biopsies, with the added benefits of reducing morbidity among the elderly and increasing detection rates in young men with larger volume glands. 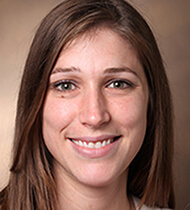 Younger patients with larger glands necessitated more biopsies to avoid sampling error [7,8]. This strategy reportedly yielded higher cancer detection rates compared to octant biopsies (36.7% versus 22%, relative increase of 66.4%) in PSA range of 2 to 10 ng/ml. The authors had compared patients who underwent TRUS biopsy using the Vienna nomogram, with a historical cohort of patients in the European Prostate Cancer Detection Study. The other advantage of the Vienna nomogram was to avoid repeat systematic biopsies in light of higher cancer detection rates on the first biopsy . Recently, however, Lecuona and Heyns  performed a randomized trial comparing the Vienna nomogram to octant biopsies among patients with PSA 2 to 50 ng/ml. They did not detect significant differences in cancer detection rates between the 2 prostate biopsy strategies. In fact, patients with octant biopsies had higher cancer detection rates in all PSA ranges, in PSA range 2 to 10 ng/ml, and in prostate volumes > 50 ml. The difference was insignificant. Similarly, both study arms had almost equal complications in which the majority was minor and self-limiting. 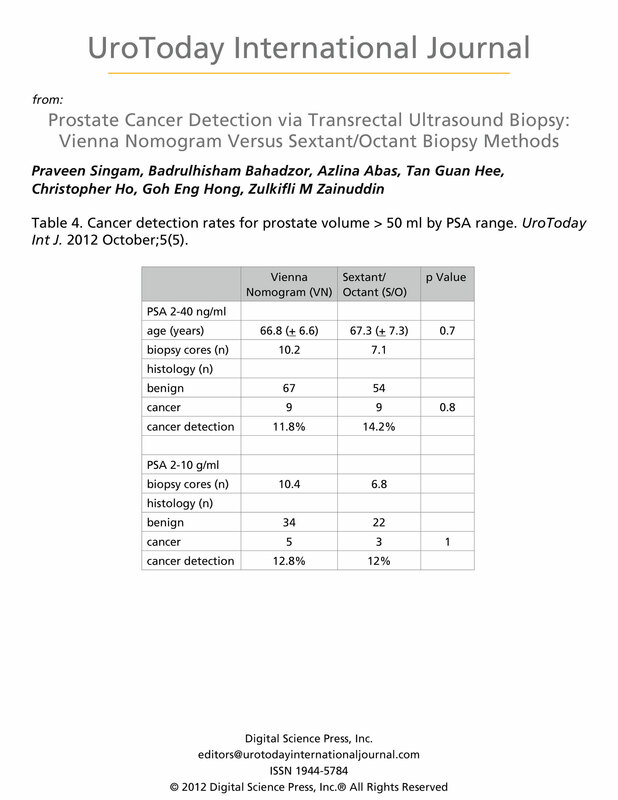 Our study, similarly, compared the cancer detection rates of the Vienna nomogram and the sextant/octant groups of patients according to PSA values, age groups, and prostate volumes. Using the Vienna nomogram, cancer detection was slightly higher in all PSA range groups and in younger men. However, these differences were not significant. The sextant/octant biopsy yielded higher cancer detection in older men but once again, it was not significant. These findings are different from observations made from Lecuona and Heyns. 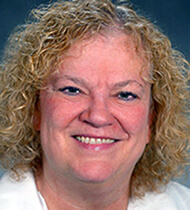 Biopsy-related complications were not reported, as the necessary information was not available through the computerized hospital TRUS database. We also failed to find any significant difference in cancer detection when comparing prostate volumes above 50 ml in PSA range 2 to 40 ng/ml and 2 to 10ng/ml. Mariappan et al. reported a prospective study in which an increase in core biopsies was taken for every increase of 20 ml of prostate volume and compared it with sextant biopsies. He reported an overall increase in cancer detection rates with increasing core biopsies for volumes 20 to 40 ml. However, for prostate volumes more than 40 ml, there was no statistical benefit for increasing biopsies beyond 10 cores . Presti et al. suggested biopsy methods using 8 or 10 cores, with emphasis on the lateral and apical zones of the prostate, had higher detection rates with lower PSA-related variation compared to sextant biopsies. A 10-core biopsy was better than sextant or octant biopsies and was not significantly different than 12-core biopsies in cancer detection between PSA values of 2 to 20 ng/ml. However, 12-core biopsies did better in younger men below 60 years of age . Adding targerted biopsies of suspicious lesions seen via transrectal ultrasound to the systematic biopsy did result in a small increase in cancer detection (2 to 15%) . Sampling error concerns and missing significant cancers led to the investigation of using saturation biopsies in the initial biopsy. Jones et al. compared saturation biopsies of 24 cores versus 10 cores as an initial biopsy strategy. They found no difference between the 2 groups in all PSA ranges, and concluded that further biopsies beyond 10 to 12 cores on initial biopsies were not needed . Anna et al. evaluated, in 2003, the incidence of prostate cancer after a negative initial TRUS biopsy via the lateral and extended biopsy methods. With a mean biopsy of 9.4 cores (6 to 14), they predicted a 5-year sensitivity of 95% in prostate cancer detection. They concluded that after an initial negative biopsy, affected men do not have an increased incidence of prostate cancer within 6 years compared to their aged-matched male population . Other studies have also indicated that tumors detected on repeat biopsies were of lower volume and have a more favorable outcome compared to the ones detected on initial biopsy [14,15]. Similarly, Nelly et al., in a review of prostate cancer detection, showed 12-core initial biopsy tumors were of a higher volume and a higher grade. Meanwhile, tumors detected on repeat biopsies had a lower volume [16,17]. 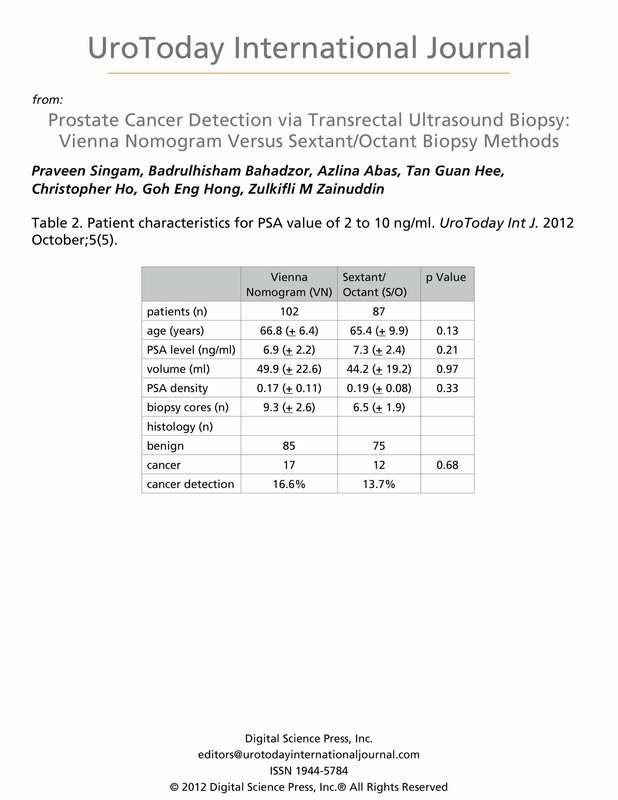 Table 5, which compares our study with 2 previous large reports on the use of the Vienna nomogram in the PSA range of 2 to 10ng/ml, showed an almost similar mean PSA, age, prostate volume, and number of cores taken. There is an obvious difference in cancer detection rates (36.7% in Europe, 28.1% in South Africa, 16.6% in the current study). Previous reports of cancer detection rates among Malaysian patients were 24.2% (PSA range: 2 to 20ng/ml) . The absolute percentage of difference in cancer detection on the initial biopsy between this current study and Europe is 20.1%, while the relative percentage is 121%. This reflects and supports the observations of a reduced incidence of prostate cancer among Asians. This observation is believed to be due to genetic factors, protective lifestyle, environmental factors, and dietary factors [17,18]. Based on the above observation and previously reported data, we believe an initial biopsy protocol of 8 to 10 cores is adequate for all age categories and with any PSA value. Twelve cores may be reserved for younger patients (< 60 years) with a prostate volume > 50 ml. Six to 8 core biopsies would be sufficient for elderly patients (> 70 years old) without risking sampling error and causing morbidity. The biopsies should be laterally directed with attention on apical zones. Additional biopsies may be necessary for suspicious hypoechoic lesions seen during TRUS. These biopsy numbers, we believe, will not increase morbidity yet will maintain a relatively high cancer detection rate. Our study had several limitations. This was a retrospective study and includes incomplete information on DRE findings and complications of the TRUS biopsy. The operator of the TRUS biopsies and the pathologist were of mixed expertise ranging from registrars, specialists, and consultants. The indications for TRUS biopsies also varied, with increased PSA on screening, abnormal DRE findings, and increased PSA with lower urinary tract symptoms. We were unable to determine whether a urinary tract infection was present or any instrumentation of lower urinary tract was performed prior to TRUS biopsy. The bias that is seen in this study is that all biopsies performed prior to July 2008 were laterally directed sextant or octant protocols. The small number of patients within the PSA value of 2 to 10 ng/ml may have contributed to our finding insignificant differences in cancer detection rates between the 2 biopsy protocols. However, with larger sample sizes, this may differ. The overall cancer detection rates were lower in our cohort of patients. However, detection rates were not significantly different between the 2 groups of patients. The Vienna nomogram provides no advantage compared to standard sextant/octant biopsy strategies. Based on previous studies, an 8 to 10 core biopsy seems to have the greatest cancer detection rates on initial biopsy, and increasing biopsies beyond 12 cores to accommodate for larger glands and younger patients is not recommended. Hodge, K. K., J. E. McNeal, et al. (1989). “Random systematic versus directed ultrasound guided transrectal core biopsies of the prostate.” J Urol 142(1): 71-74; discussion 74-75. Stamey, T. A. (1995). “Making the most out of six systematic sextant biopsies.” Urology 45(1): 2-12. James, J. C., S. Katsuto, et al. (1998). “Prospective evaluation of lateral biopsies of the peripheral zone for prostate cancer detection.” J Urol 160(6): 2111-2114. Presti, J. C., Jr., J. J. Chang, et al. (2000). “The optimal systematic prostate biopsy scheme should include 8 rather than 6 biopsies: results of a prospective clinical trial.” J Urol 163(1): 163-166; discussion 166-167. Norberg, M., L. Egevad, et al. (1997). “The sextant protocol for ultrasound-guided core biopsies of the prostate underestimates the presence of cancer.” Urology 50(4): 562-566. Borboroglu, P. G., S. W. Comer, et al. (2000). “Extensive repeat transrectal ultrasound guided prostate biopsy in patients with previous benign sextant biopsies.” J Urol 163(1): 158-162. 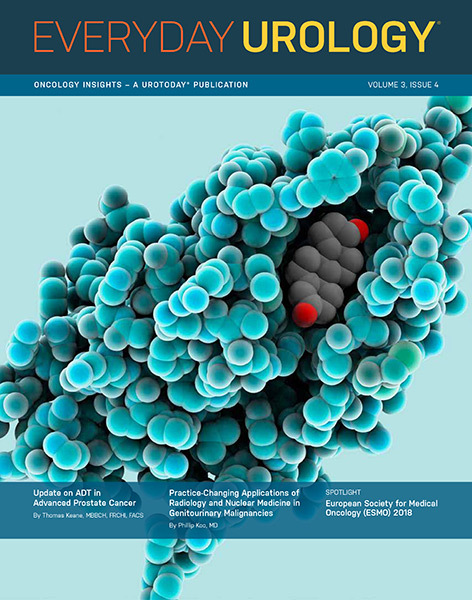 Vashi, A. R., K. J. Wojno, et al. (1998). “A model for the number of cores per prostate biopsy based on patient age and prostate gland volume.” J Urol 159(3): 920-924. 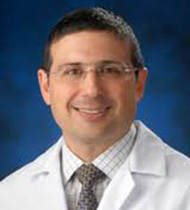 Remzi, M., Y. K. Fong, et al. (2005). 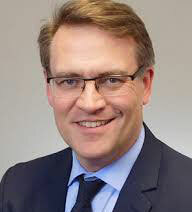 “The Vienna nomogram: validation of a novel biopsy strategy defining the optimal number of cores based on patient age and total prostate volume.” J Urol 174(4 Pt 1): 1256-1260; discussion 1260-1251; author reply 1261. Lecuona, A. and C. F. Heyns (2011). “A prospective, randomized trial comparing the Vienna nomogram to an eight-core prostate biopsy protocol.” BJU Int 108(2): 204-208. Mariappan, P., W. L. Chong, et al. (2004). “Increasing prostate biopsy cores based on volume vs the sextant biopsy: a prospective randomized controlled clinical study on cancer detection rates and morbidity.” BJU Int 94(3): 307-310. Presti, J. C., Jr., G. J. O’Dowd, et al. (2003). 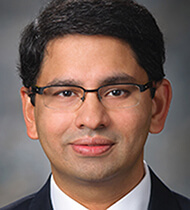 “Extended peripheral zone biopsy schemes increase cancer detection rates and minimize variance in prostate specific antigen and age related cancer rates: results of a community multi-practice study.” J Urol 169(1): 125-129. Jones, J. S., A. Patel, et al. (2006). “Saturation technique does not improve cancer detection as an initial prostate biopsy strategy.” J Urol 175(2): 485-488. Anna, B. A., H. Lars, et al. (2003). 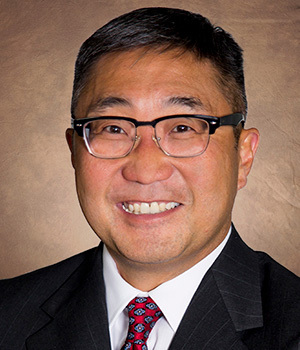 “No increased prostate cancer incidence after negative transrectal ultrasound guided multiple biopsies in men with increased prostate specific antigen and/or abnormal digital rectal examination.” J Urol 170: 1180-1183. 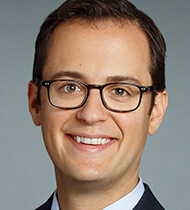 Presti, J. C. (2007). “Prostate biopsy: current status and limitations.” Rev Urol 9(3): 93-98. Lopez-Corona, E., M. Ohori, et al. (2006). 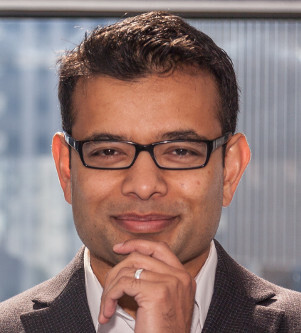 “Prostate cancer diagnosed after repeat biopsies have a favorable pathological outcome but similar recurrence rate.” J Urol 175(3 Pt 1): 923-927; discussion 927-928. Djavan, B., V. Ravery, et al. (2001). “Prospective evaluation of prostate cancer detected on biopsies 1, 2, 3 and 4: when should we stop?” J Urol 166(5): 1679-1683. Nelly, T., R. L. Brian, et al. (2008). 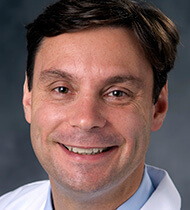 “Prostate Cancers Diagnosed at Repeat Biopsy are Smaller and Less Likely to be High Grade.” J Urol 180: 1325-1329. Schroder, F. H. (2010). “Prostate cancer around the world. An overview.” Urol Oncol 28(6): 663-667. Hong, G. S. and W. S. C. Christopher. (2005). 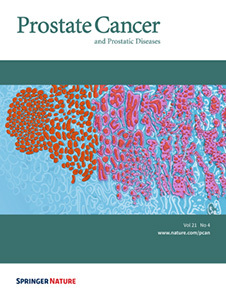 “Changing demography of prostate cancer in Asia.” Eur J Cancer 41: 834-45.